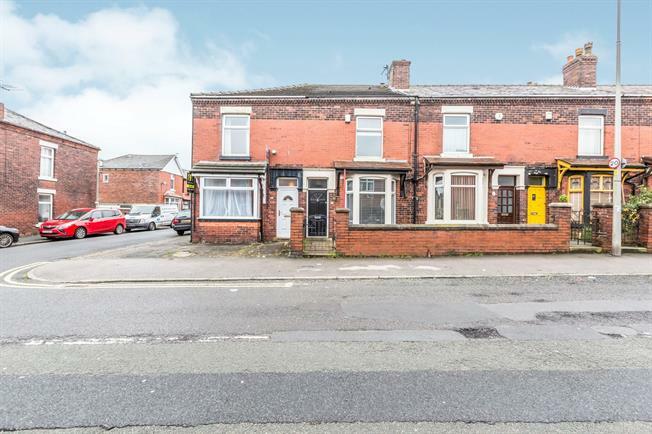 2 Bedroom Terraced House For Sale in Chorley for Asking Price £115,000. Well presented front garden mid terraced home, offering oodles of period character alongside modern touches, two spacious reception rooms, two double bedrooms, modern fitted kitchen, utility , four piece bathroom, original ceiling moulds, feature fireplaces, this property is not to be missed. Situated in a highly desired area of Chorley with deceptively spacious accommodation throughout this property is a wonderful first home.